South Coast Winery is more than a winery; it’s a wine tasting destination. Boasting 76 luxury villas, and award winning restaurant, luxury spa, 14,000 square feet of conference and meeting space, and 38 acres of surrounding vineyards, South Coast Winery is now on my must see destinations on my next visit to Southern California. 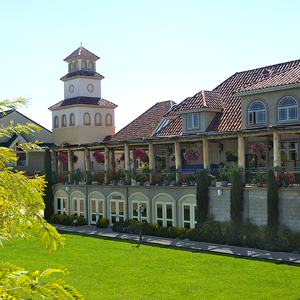 The winery has been named the Golden Bear Winery of the Year recipient for 2008 and 2009. South Coast Winery is more than a pretty destination; they produce a diverse selection of wines as well. 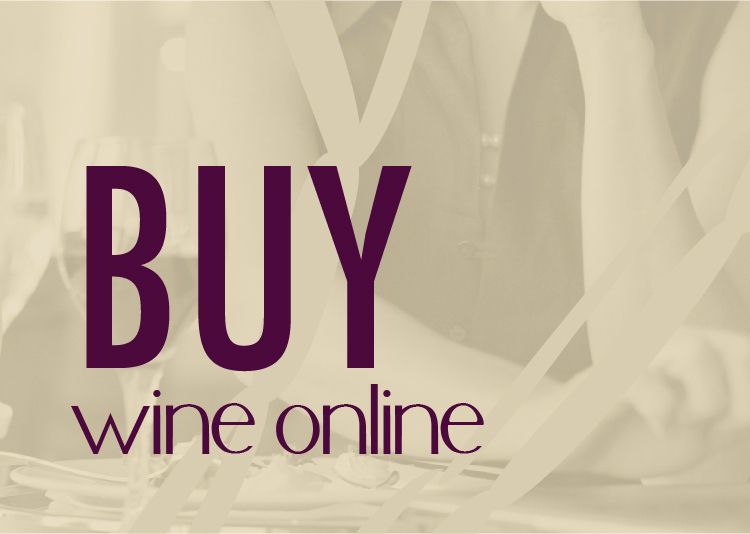 With 72 wines, from various vintages, on their web site there is a wine for anyone. 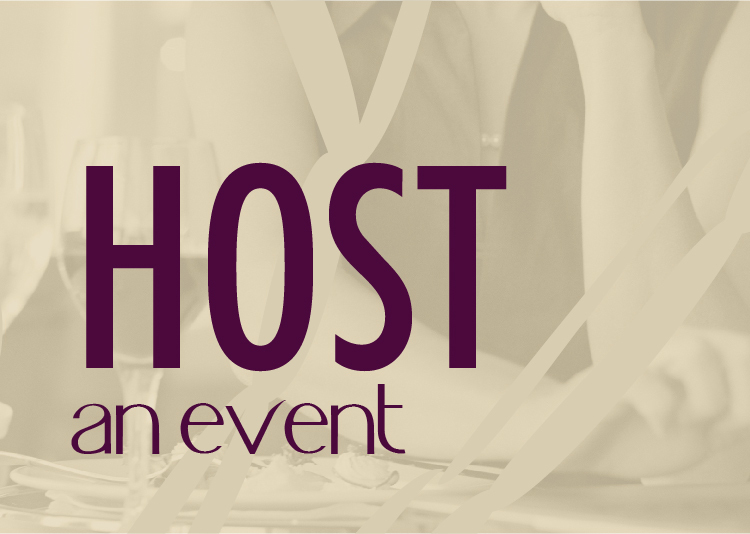 You can enjoy bubbles, hearty reds and dry or sweet whites. The 50,000 annual case production wines are crafted by winemakers Jon McPherson and Javier Flores. With a long list of awards, I was pretty excited to try these samples sent by their PR company. The press kit was impressive but the only thing it lacked was first class tickets to Temecula, CA with an all inclusive stay at their luxury spa and villa. I’m certain it was misplaced, I’ll keep my eye out for it.